Senior or Open Age Apartments? At Westgate Apartments you’ll experience the premier community for those in the Victory Hills Neighborhood, near I-70 in Kansas City. Our oversized floor plans are full of natural light and packed with features like washer/dryer connections, tons of storage space and energy-efficient appliances. Our amenities are aimed at helping you meet your neighbors, and to making your life more convenient. No matter how you spend your time, our Apartments In Kansas City will fit your lifestyle with community space for gatherings, and so much more! Located in Kalamazoo, MI, Canterbury House Apartments keeps you close to shopping, restaurants, schools and US-131. 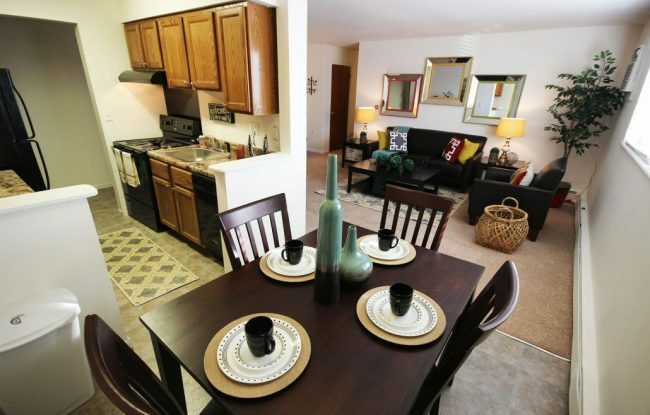 Our Kalamazoo Apartments offers a pleasant retreat from the stresses of everyday life. Our quiet community offers spacious one, two and three bedroom floor plans. Each apartment has a private entrance, patio or balcony and washer/dryer hook-ups in your home. Our friendly staff makes customer service their Number One priority. Franklin Place Apartments in Franklin, Indiana, is yours to discover – a spectacular apartment community set off from the beaten path, yet so convenient to major highways and attractions! Exceptional service is our standard. Come and see our beautiful apartment homes. We offer the top-of- the-line amenities you have always dreamed of. Our Franklin Apartments are where luxury meets affordability. Canterbury House Apartments is located just north of Indianapolis in Lebanon right on I-65. Once you get here you’ll find a pleasant retreat from the stresses of everyday life. Our quiet community offers spacious one to four bedroom apartments. Each apartment also has a private entrance, patio or balcony and washer/dryer hook-ups in your home. At our Lebanon Apartments you will find a community with great amenities. We have a pool, fitness center, business center, billiards room, playground and basketball court. Here at Ashford Park Apartments, you come first. Our apartments for rent in Columbus satisfy your personal needs, and our community encourages your social side. Nowadays, you have more options than ever. So we’ve made it easy for you. These apartments for rent Columbus offers are close to shopping and local restaurants! Now there is a better way to live, work, and play in the heart of Liberty, Indiana. Patriot Pointe Apartments in Liberty, Indiana is distinctively styled with the features and amenities we know you will love. Strategically designed, these generous spaces feature large closets, individual climate control and tasteful design features tailored to comfort living. Best of all, our generous management team is committed to making your experience enjoyable. Finally, an apartment home that provides space to feel inspired. Welcome home to your newLiberty, Indiana apartment. Enjoy the conveniences of city living without the city commotion. Located just outside the heart of Indianapolis,Arborwood at Mann Road Apartments mixes secluded, country scenery and inner city accessibility. With mature trees and lakes, our apartments in Indianapolis beckon your natural side. Plant your fruits and vegetables in the garden. Grill under the pergola at our grilling stations. And with our energy efficient appliances, we work with you to promote an environmentally friendly culture. Here at Gramercy Park Apartments, you come first. Our apartments satisfy your personal needs, and our community encourages your social side. Nowadays, you have more options than ever. So we’ve made it easy for you. Our apartments in Champaign, IL are located in Champaign, Illinois, near local shops and restaurants. With the convenient maintenance staff, oversized floor plans, and premier amenities, we know you’ll feel right at home. Now there is a better way to live, work, and play in the heart of Antigo. 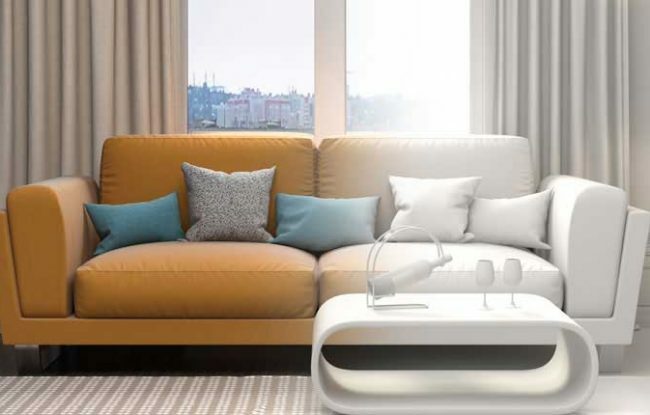 Pebble Ridge is distinctively styled with the features and amenities we know you will love. Strategically designed, these generous spaces feature large closets, individual climate control and tasteful design features tailored to comfort living. Best of all, our generous management team is committed to making your experience enjoyable. Finally, an apartment home that provides space to feel inspired. Welcome home to your new Antigo apartment. Your new apartment home is just a search away. Hand-picked, our selection is distinguished from the rest. We’ve applied our 60+ years of experience in the apartment industry to find the best apartments across the country. You’ll gain access to popular amenities, from pools to fitness centers. Live close to shopping and restaurants. And no longer stress about where to put everything. These apartments, with oversized, modern floor plans, welcome everyone in the family, including your pet. Choose from proven communities and live a sustainable life. From 55+ communities that encourage independent living and organize community events, to inner city communities that work with charities to give back to their neighborhoods. From homes with energy efficient appliances, to locations with walking and biking trails. We believe your home is where your wants meet your budget, and your needs meet community. Conveniently customize your search by state, city, or zip code to find the apartment that will have everyone talking. Use the search function above to connect with trusted apartment communities across the United States. Select from apartments in Florida, Illinois, Indiana, Kansas, Kentucky, Louisiana, Michigan, Mississippi, Oklahoma, Tennessee, Texas, and Wisconsin. Live where you’re always welcome. Discover why everyone is raving about the maintenance and office staff teams. Everyone will be talking about your brilliant move. Find your new apartment home today!